Great Price! Great Service! Great Value! What about you? Let's get you scheduled today. 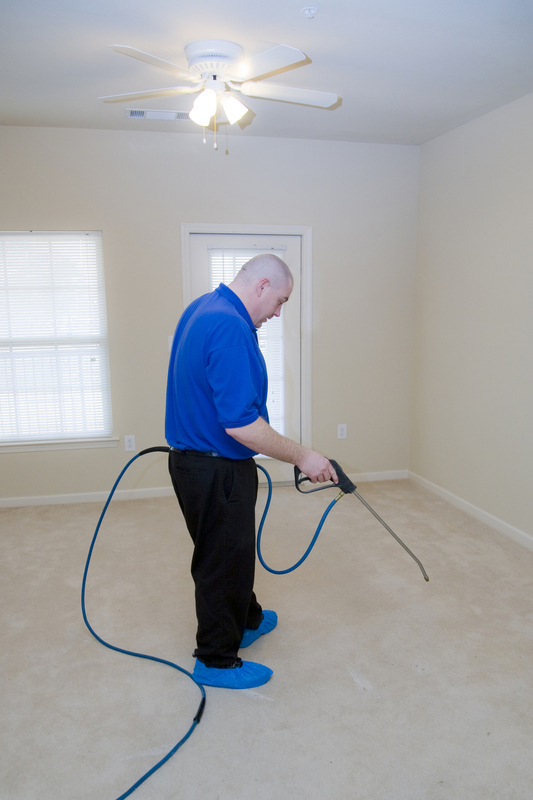 We are Commercial Carpeting Cleaning experts. Just ask any of our many business clients! When you need immaculate carpets, you need All American Initiative. 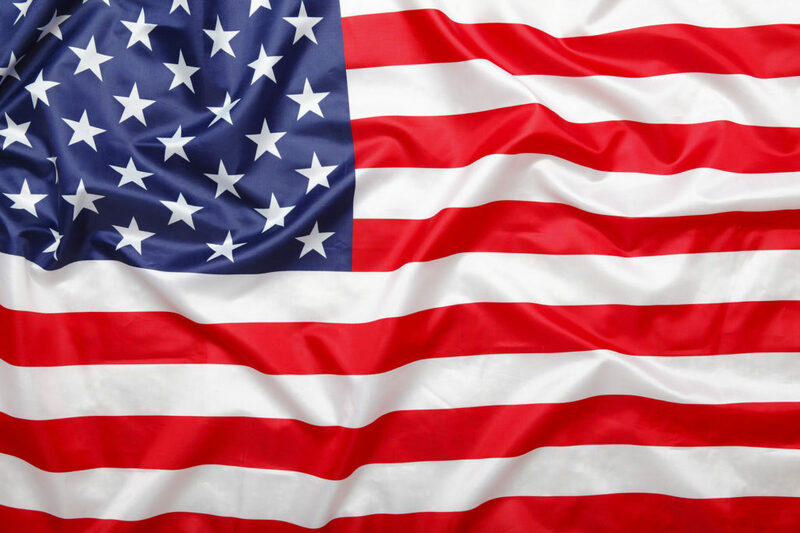 Our business is locally and veteran owned. We offer the highest degree of customer service. We're experienced, authorized, and certified. 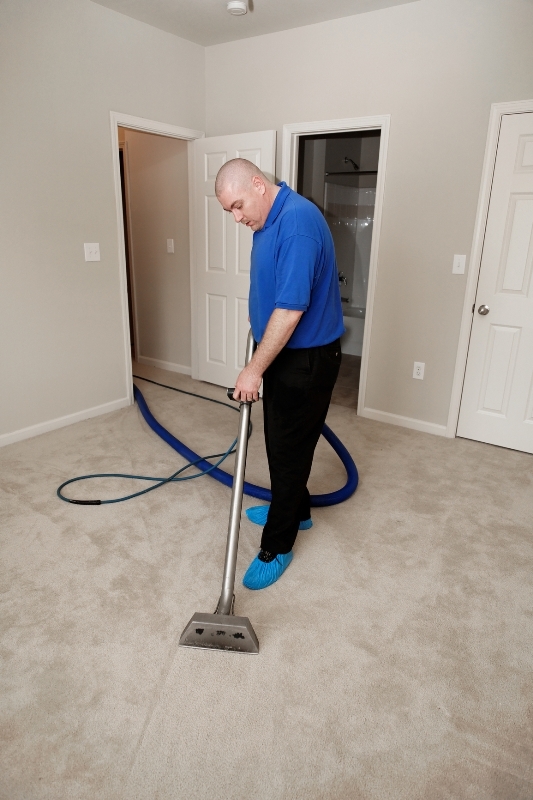 Our experts are professional, honest, and always conduct themselves in a respectful manner while in your home. 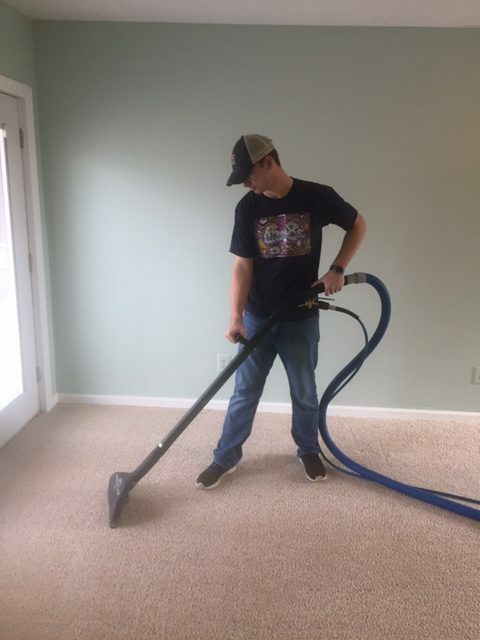 In addition to our custom carpet cleaning solutions, we also offer carpet repair and re stretching, RV / Motorhome cleaning, Draperies, Mattresses, Furniture 3M Brand Scotchgard protector and much more. Get in touch with us now for more information. 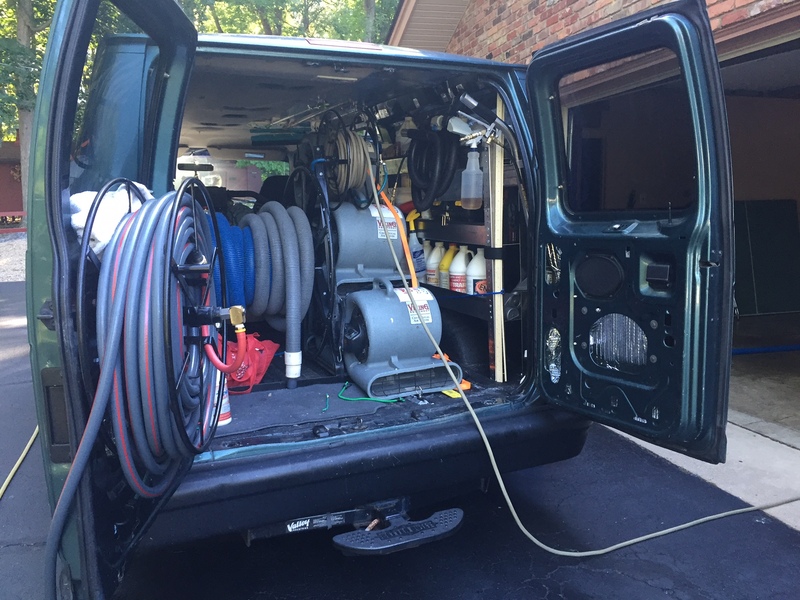 You'll love our kid- friendly service, sunny disposition, and high-quality equipment. Our company is fully bonded and insured.